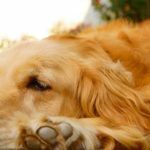 When choosing Golden Retriever names, take the time to learn about the history, personality and looks of these family friendly dogs. The more you learn the more inspiration you will find. When the Man waked up he said, ‘What is Wild Dog doing here?’ And the Woman said, ‘His name is not Wild Dog any more, but the First Friend, because he will be our friend for always and always and always’. You may remember Buddy from the cute family movie Air Bud, or maybe you are old enough to remember Shadow from the old Homeward Bound series. They are full sized Golden Retriever dogs, best suited to be at your feet than on your lap. They’ll warm your heart and fill your couch full of hair – so make sure to have your brush handy! Golden Retrievers are worth the care and training. They are primarily a sporting dog and are known to work hard. They make an honest and gentle pet to the vulnerable and a skilled bird or hare retriever for the hunter. Golden Retrievers are thought of as amazing family companion who are sturdy, steadfast and lovable. Stranger danger? What’s that?! The very things that make them the perfect family dog also make them a poor choice as a guard dog. They are kind and patient with children making ideal playmates, especially as most of them love to retrieve a ball. 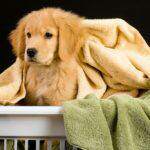 Golden Retrievers are affectionate, intelligent dogs, who want to please their Master. 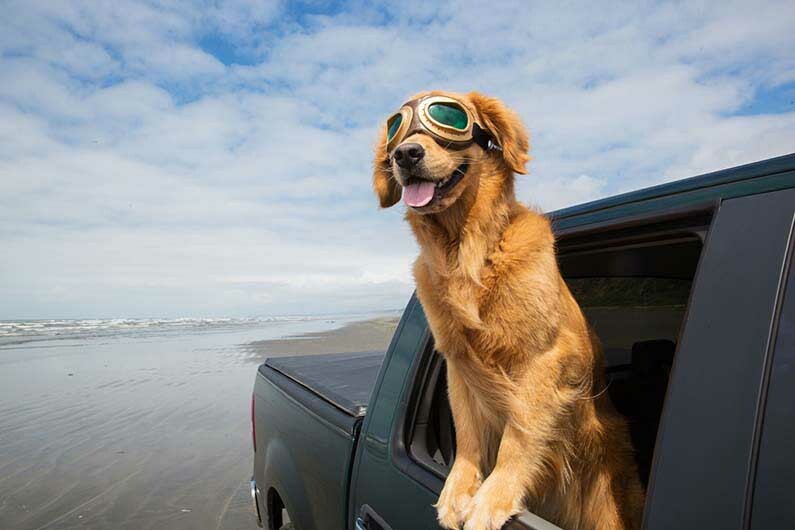 Goldens are a versatile breed and can fill a variety of roles – common ones being guide dog for the blind, hearing dog for the deaf, hunting and retrieving dog, detection dog, search and rescue participant. The coat of the Golden has inspired many Golden Retriever names; according to the American Kennel Club Standard, the color of the Golden should be a “rich, lustrous golden of various shades. The predominant body color which is either extremely pale or extremely dark is undesirable”. In fact the Golden Retriever may be shades of almost white through to a deep rich mahogany gold. Enlist the whole family to help choose the best Golden Retriever names and then narrow down the search to that one special name that fits only your puppy. No matter what Golden Retriever names you choose, and whatever meaning it has for you, pick a name you can live with. When you yell your dog’s name across a yard or a dog park, make sure it doesn’t sound like a bad name, or you may turn some heads. Try saying it out loud a few times and make sure it rolls off your tongue nicely. Get to know your dog well enough to know what type of name you should pick for your new Golden friend. What an exciting start to your newest family member! 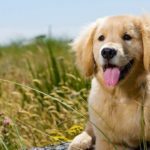 When you have decided on some great Golden Retriever names why don’t you explore our informative article on whether Golden Retriever insurance is a good idea for your new puppy? For more inspiration with dog names we recommend the sites: femaledognames.net or maledognames.net. You’re sure to find perfect Golden Retriever names here! What Was Air Bud’s Best Sport?